Action:Removes fishing restrictions for Raging and Wallace rivers. Location:Raging River (King County) from the mouth upstream. Wallace River (Snohomish County) from the mouth upstream including all tributaries. Reasons for action: The Raging and Wallace rivers are reopening as the conservation concern no long applies. 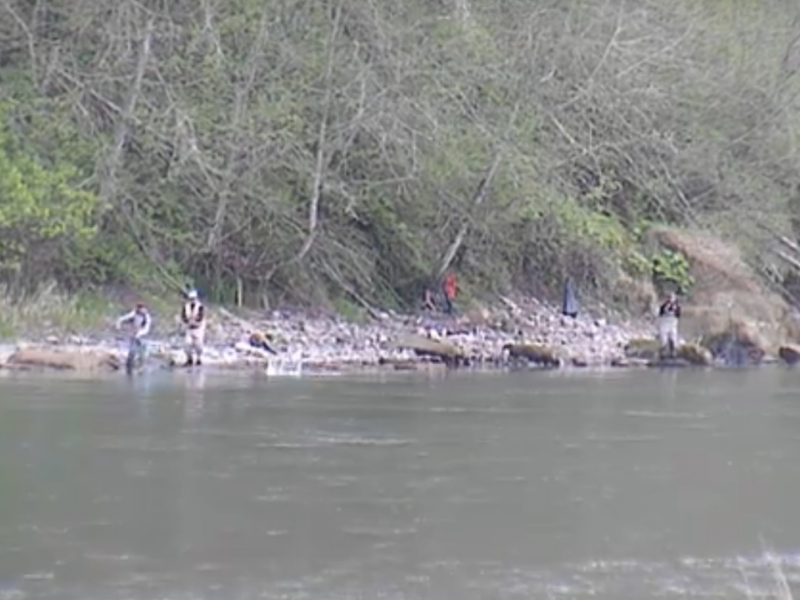 Hatchery chinook egg take goals are close to being met at the Wallace River Hatchery. 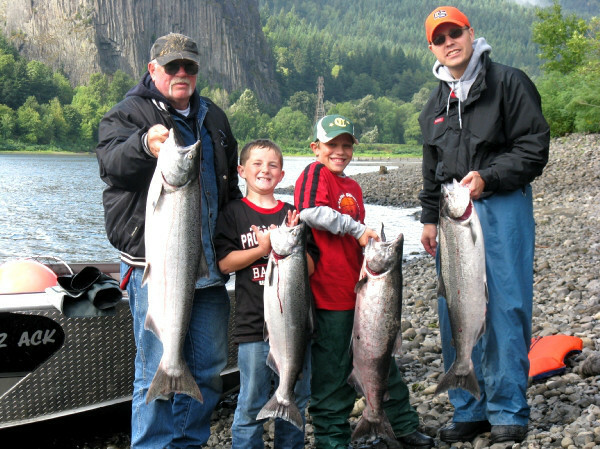 Other information: Angling for salmon and gamefish will reopen as listed in the Sport Fishing Rules 2015/2016 pamphlet edition, Fishing in Washington. Click here! For more Wallace river fishing reports! Click here! 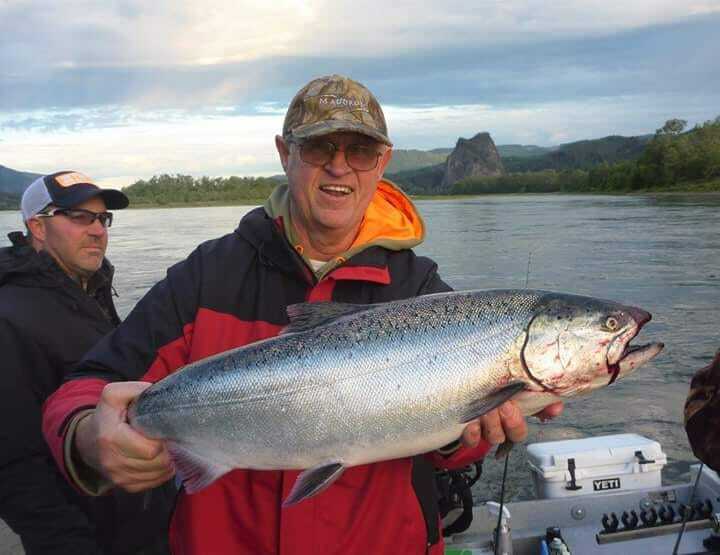 For more Washington State fishing reports! Click here! 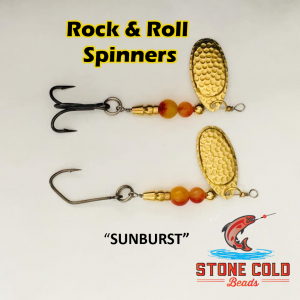 To hire a Lunker Elite Fishing Guide For The Wallace River! Wallace river fishing maps, Wallace river summer run Chinook, Fishing on the Wallace river, Wallace river fishing guides, Wallace river fishing trips, Wallace river fishing access, Wallace river fishing spots, Wallace river fishing hot spots, Wallace river fishing locations, Wallace river winter steelhead, Wallace river steelhead fishing, Wallace river fall coho fishing.